Sports Shiatsu is a word I coined a few years ago, and I’ve kept the term fairly underground ever since as I have been developing it. Around 2013 I moved to South Yorkshire and began my clinic from scratch. In Dewsbury I had worked on a few fighters but had stuck to the type of Zen Shiatsu taught at my school. Now in dinnington I sought out the local boxing club and after working on the coaching and managing team it became clear that as much as they enjoyed it and valued my knowledge it needed to be adapted to their needs. So first I need to connect at their level, so the futon was replaced by a table. My clothes became more sports clothing and my language changed too, I spoke on their level and stopped talking too much about what is seen by some as fluffy like chi. I then began combining my knowledge of sports massage I learned at university and continued to study the fascia system and advanced techniques which I still continue to learn and implement. Working in the little room above the gym while you could hear the slam of metal, the pounding on punch bags and the roar of the occasional lifter above the hardhouse constantly being pumped out, I developed my trade interweaving eastern and western techniques. I even sometimes felt like a blacksmith creating something in my forge. However even though I found my techniques effective and began working on professional boxers I kept my techniques secret for the shiatsu world as it can become very judgemental and I feared some of the “elder” shiatsu therapists would declare that what I do is no longer shiatsu…. But then it occurred to me that shiatsu is an ever evolving art that evolves according to the needs of it clients, and what I have done is evolve and create sports shiatsu and by finally stepping out of the shadows of Zen shiatsu i can grow it further and continue to integrate all that I learn into sports shiatsu as there is much more to learn… this is only the beginning for sports shiatsu. 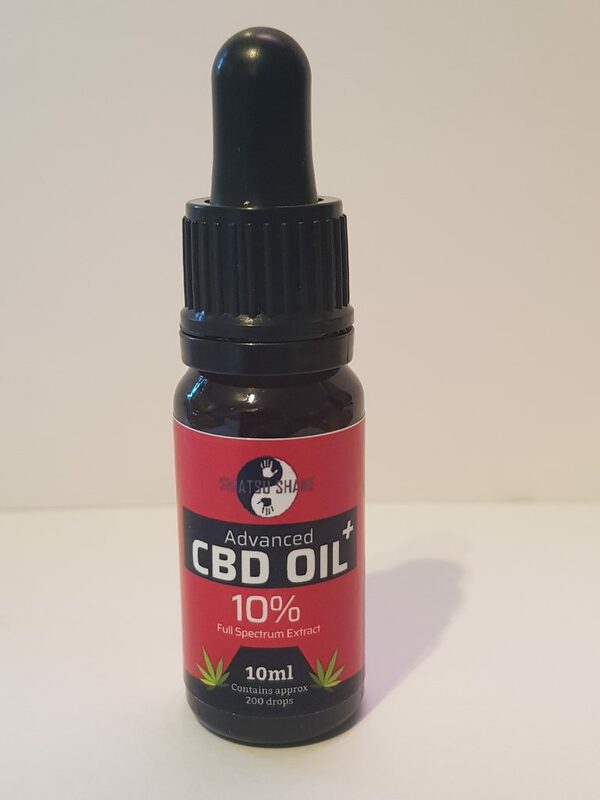 So I reckon by now we’ve all heard people talking about CBD or cannabis oil or hemp oil. But what is it? What can it help? Is there any truth behind the claims? Here’s an extract from a site explaining it. So CBD oil is created from the hemp plant but can also be created from Maijuana. 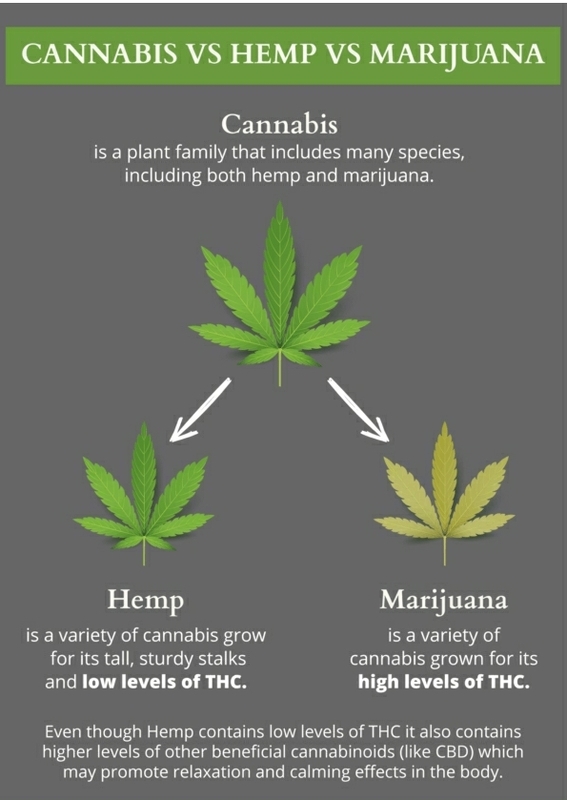 The differences between the 2 plants can be seen here. And even ease the side effects of cancer treatments. This is to name just a few. 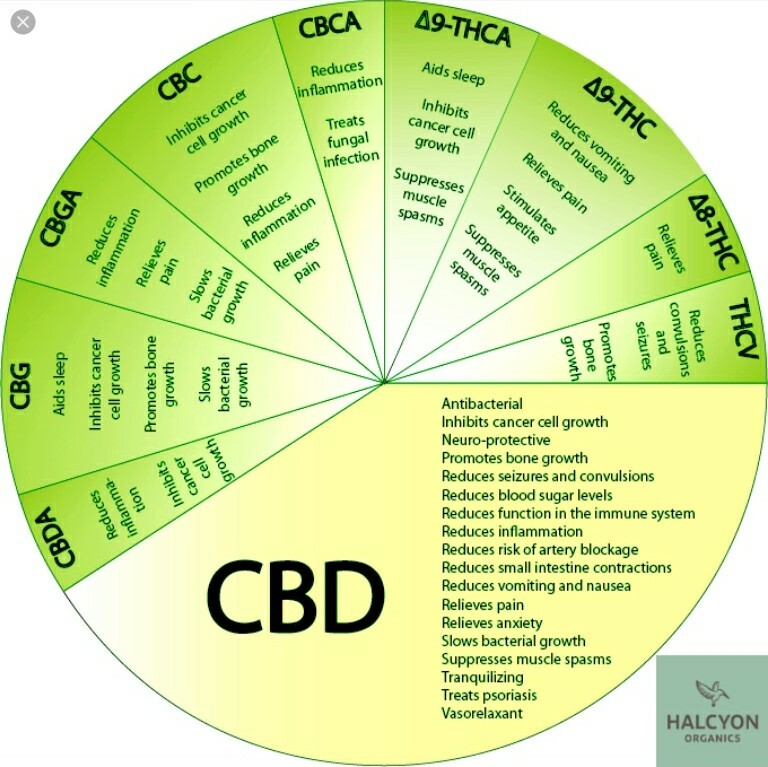 Now here’s the deal I’ve spent a lot of time scouring the internet and yes there are a lot of examples of CBD oil helping lots of conditions however many are still in the early days testing. The debate will continue and I image the pharmaceutical industry will start throwing a lot of bad press against it as it can be easily grown and harvested to help many conditions. But I have to say I find it all very promising I have a lot of friends who are taking for various conditions and all reporting positive effects. I myself am taking it and even though I’m not taking for anything specific I just feel “good” is this a placebo effect? Or is the topped up cannaboid system allow my body to function at a higher level and therefore heal better? I’m not sure but I’ll continue to take this and see what happens.